We all love guarantees. Even I have bought into ‘money-back’ schemes in the past. That’s easy to say for shirts, household needs, and food – but SEO is a whole different league. As an expert for more than 8 years now, I have seen clients shy away from digital marketing services just because they cannot be assured of an answer. Questions like: ‘when can I see results?’ OR ‘why can’t I get a definite timeline for improvement?’ are common. 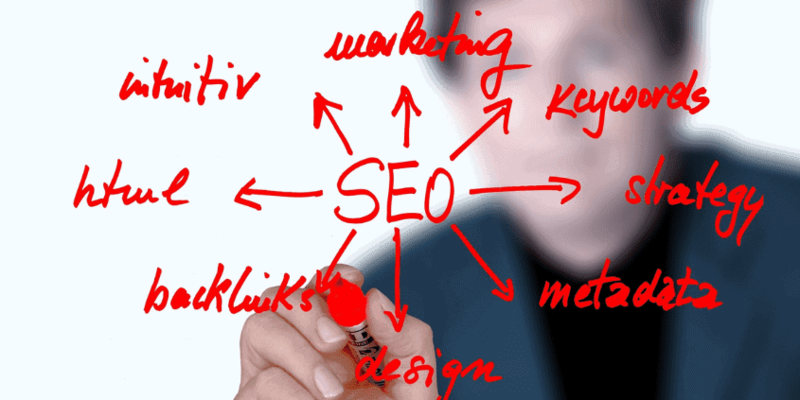 I have seen several SEO firms offer guarantees; particularly for ranking number one on search engines like Google. I’m sure they have their own means to do that, but I myself do NOT recommend it for my clients. And this is where a lot of arguments stem from. One school says ‘avoid guarantees as they are usually scams’; while the other school suggests to ‘try SEO firms with guarantees because they’re more accountable’. So, which one is right? Client Argument #5: You probably don’t offer guarantees to avoid accountability. It’s pretty easy to offer guarantees for things you CAN control – like the kind of fabric that goes into a shirt, or the ingredients for a biscuit. Search engine optimization is highly different because experts (no matter how good) can NOT control the outcome. Why? For one, a search engine’s algorithm ranking factors are a secret. Not all of them, but MOST. And even then, they won’t admit which elements they do count when putting websites onto their first page. Second, algorithms change all the time; and there’s no way to know when these updates will hit. Wouldn’t it be unfair for you if someone promised something they can’t fulfill in the first place? SEO guarantees, particularly for ranking, could be considered a form of deception. What Experts Can Guarantee: Instead of ranking guarantees, SEO experts can promise a wealth of knowledge, constant monitoring, and timely communication to help things run smoothly. Google cannot be controlled (though many have tried); so looking for this type of promise is like deceiving yourself, too. Client Argument #4: But that means you can’t be trusted with my money. Crazy as this sounds, but there’s really no argument here. No client should work with someone they don’t feel comfortable doing business with. Simple as that. There are other ways to determine if an SEO company would be a waste of money. One: they can’t provide results from past projects. Two: they refuse to say their plans for your website. Third: they don’t have good reviews or testimonials. Some things in this world require a leap of faith at times – and SEO is one of them. Don’t rush into the decision if you still have a lot of doubts. Be sure to ask a lot of questions, put all your concerns on the table, and take advantage of free consultations if it’s being offered. What Experts Can Guarantee: Most SEO firms have plans that start from $1,000 a month; depending on the type of online marketing campaign you’re after. To get your pennies’ worth, ask for a detailed SEO plan that includes suggested strategies for links, content, and social media. Don’t forget to ask for referrals, previous reports, and other documentation you will need to feel secure. Again: if your gut tells you to run, it’s probably wise to listen to it. Client Argument #3: The other guy is promising a no.1 spot – and costs less, too. The main reason why good SEO doesn’t come cheap is because of all the work that goes with it: constant monitoring, experimenting, website auditing, learning, and leadership. 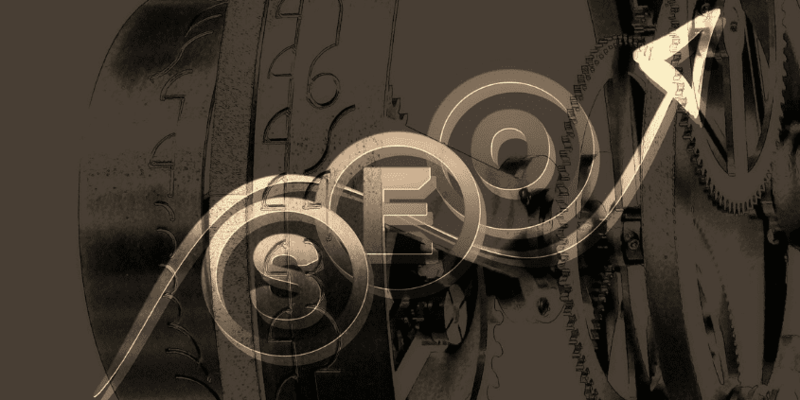 Unlike past methods, today’s SEO requires a more integrated approach. It needs time and expertise – and you can’t just buy that overnight. Website auditing for instance, calls for a keen eye and an analytical mind. In fact, it’s better to do NO auditing at all rather than to audit the WRONG thing. The latter costs more money, too. What Experts Can Guarantee: If your prospective SEO firm has years of experience and a long list of happy clients, it’s almost in the bag. Real sleepless nights and a proven track record is hard to fake. Client Argument #2: But other agencies are offering guarantees. Why can’t you? Here’s the deal: you can work with someone that promises the world; but if things go wrong, will they guarantee a way out, too? The main problem with SEO guarantees is that they only showcase the benefits WITHOUT even mentioning about the challenges or obstacles along the way. Let’s say you sign up to a campaign that assures a number one rank in just a month (wow). In three weeks, your website can already be found on the first page of search results (incredible!). But out of the blue, you receive an email from Google saying your site will be penalized. Uh-oh. What Experts Can Guarantee:The reason why good SEO firms refuse to offer guarantees is because it’s understood that clients will be given not only a strategic, targeted plan for success; they will also receive commitment, time, attention, and support. The best agencies won’t suddenly abandon you or use illegal tactics just to deliver. Client Argument #1: I don’t see why it’s so hard to have a guarantee on keywords. Although website rankings are still important, it’s NO LONGER the driving force of modern SEO. Remember when we said that it’s more integrated? That means it connects other aspects of digital marketing such as social media, content, and online reputation. Having negative reviews or lack of engagement affects your SEO. The digital marketing landscape has changed a lot since Google’s early years. Yes, we still look at keywords. Yes, there’s still links (and always will) – but we also consider web design, reputation management, content marketing, and conversion when preparing an SEO campaign today. What Experts Can Guarantee: SEO consultants are flexible. As long as your request is realistic, there’s no reason for an argument. If you promise to work with us and follow our suggestions for the good of your business; we promise to give only the best care and support for the success of the campaign. An SEO guarantee might be out the window – but a mutual agreement can be worked out. The right SEO services will be like a trusted business partner: you know you can always count on them to deliver – even when you’re not around.